Want to get FREE books and special offers from world-renowned expert thought leaders? Join our Make an Impact Community to be eligible to receive FREE books and exclusive offers from our featured guests and more! Plus be part of a community of like-minded transformational thought leaders and be first to know about special events and opportunities. Enter your name and email address below to join the community. Let's Start a Ripple with Kristen White! Kristen White interviews thought leaders, environmentalist, documentary film makers and authors about issues that impact our families, communities, the environment, and the planet. We are in production for Season Two of Let’s start a Ripple, which will air on HULU soon. Let’s Start a Ripple is the flagship program of the Transformational Media Movement. More than two decades in mainstream media as a journalist, Kristen White, witnessed a daily focus on housefires, heartache and homicide in the media. Tired of the violence and negativity, Kristen is inspired to create programs that are a platform for the addition of positive transformational messages in the ongoing public conversations occurring in the media today. 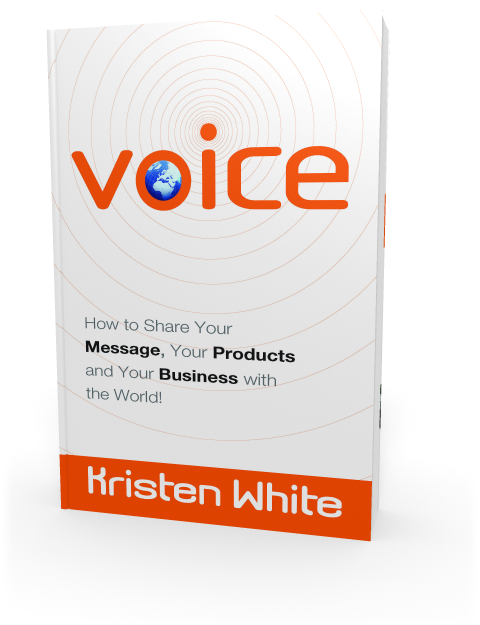 Kristen White is the CEO of White Media Agency and the author of the #1 bestselling book Voice: How to Share your Message, Your Products and Your Business with the World! Let's Start a Ripple features some of the world's foremost experts in personal development and wellness of the mind, body and spirit, hosted by award-winning television journalist and anchor Kristen White. 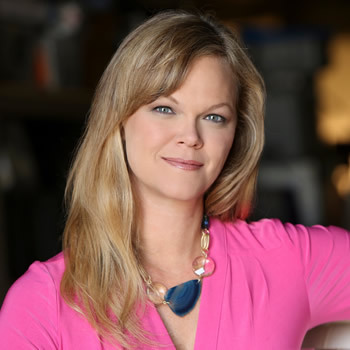 Since leaving the world of TV news, Kristen has worked with entrepreneurs of all types to help them succeed in both business and life, providing coaching, training and thought leadership. Now she brings her own expertise as well as that of others to a new format – podcast. Behind "Let's Start a Ripple" is the idea that one voice, one sentence or one single "drop" of wisdom is all it takes to help transform your life. The show is a marketplace of ideas for anyone looking to make a change for the better, either professionally or personally. "Let's Start a Ripple" provides the perfect transformational diet for those who are hungry for something of substance amid the "junk food" of traditional TV. Our esteemed guests come from every corner of the world and represent a diversity of backgrounds, careers, ages and nationalities; yet all have one thing in common – the desire to share wisdom and help others on their journey to personal transformation. Support this Transformational Media Movement by subscribing to this podcast and sharing it with others. Let’s Start a Ripple. Please subscribe to hear all the episodes. The current episodes are only available on this page for one week. Are you a Transformational Thought Leader who would like to share your Message with the World with Television and Radio? 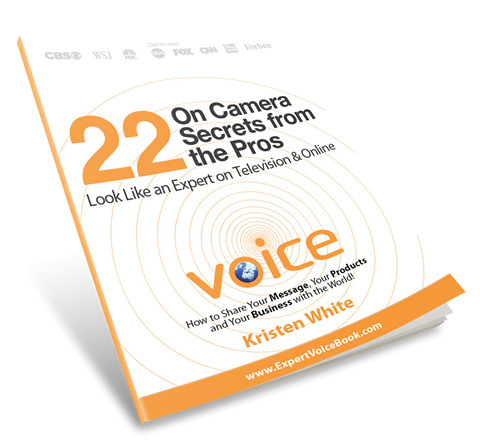 Get started here with my FREE 22 on Camera Tips from the Media Pros. As an EXTRA BONUS you’ll receive six free training videos from my award-winning Authentic Voice Media and Marketing Training. Love the Ripple Effect Podcast? 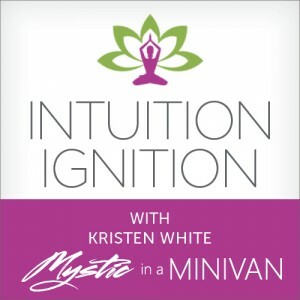 Check out the Intuition Ignition Podcast! Kristen is an award winning media expert coach who helps entrepreneurs, authors, speakers, life coaches and businesses become more powerful messengers with content creation and on-camera coaching. Since leaving the world of TV news, Kristen has worked with entrepreneurs of all types to help them succeed in both business and life, providing coaching, training and thought leadership. Now she brings her own expertise as well as that of others to a new format – transformational radio.